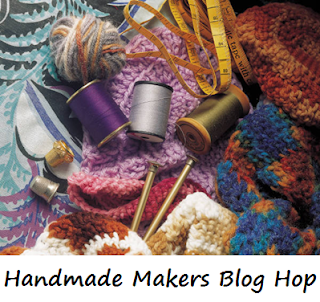 Welcome to our first Blog Hop for 2013, we're really looking forward to reading about your creative happenings! Open for submissions from 22 January through to 10am 1 February - but readable always. You can view past Blog Hops here too.